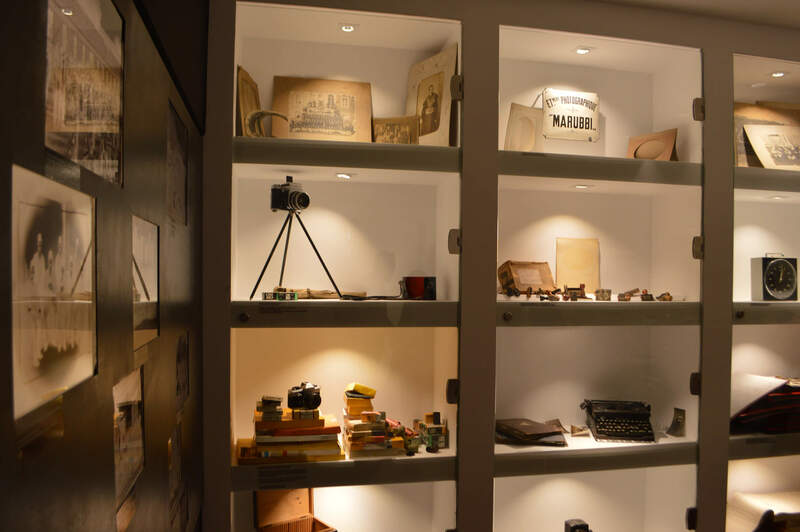 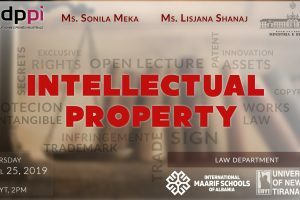 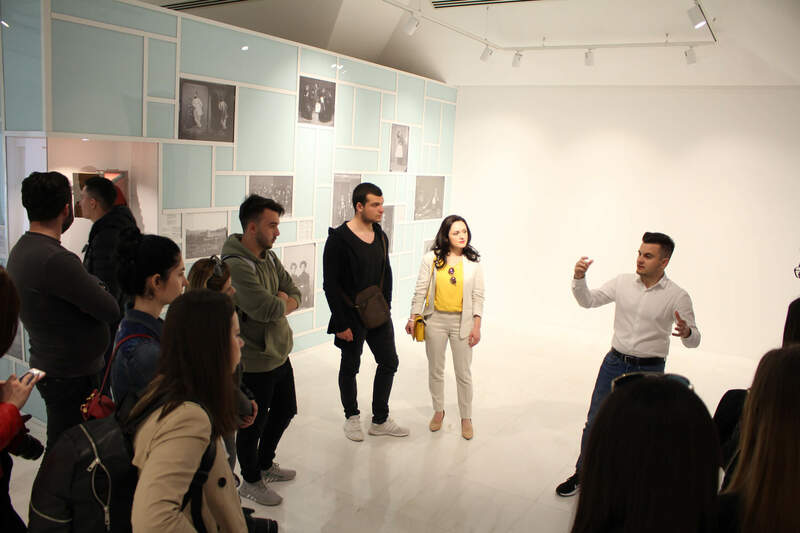 40 students from New York University Tirana made a study visit at the Marubi National Museum of Photography in Shkoder, last Saturday. 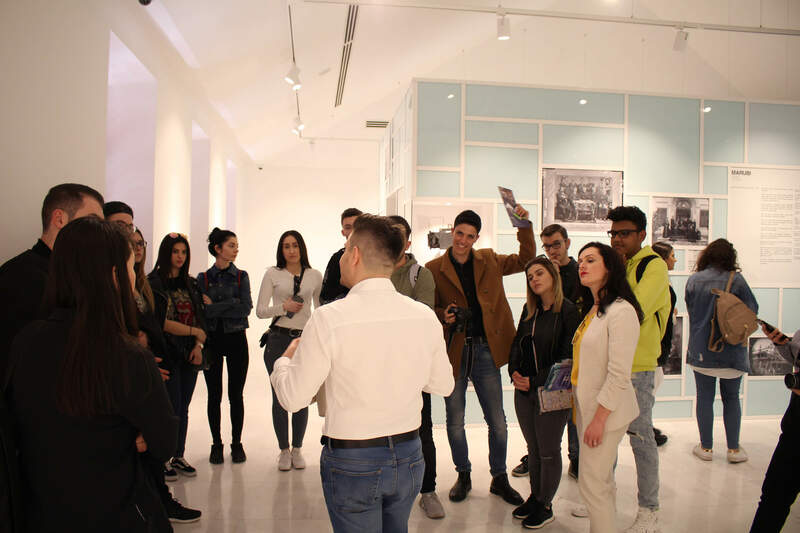 The aim of the study visit was to provide learning opportunities to students about the role and importance of the photography as a tool empowering our life promoting reflection and in-depth understanding of life events. 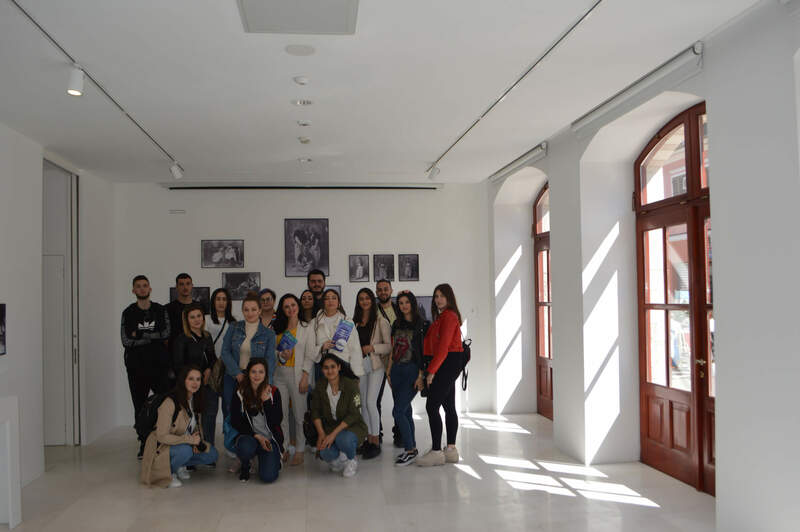 During our visit, we were honored to be accompanied by the Director of the National Museum, Mr. Luçiano Bedeni who shared with us his love and accomplished professionalism about photography. 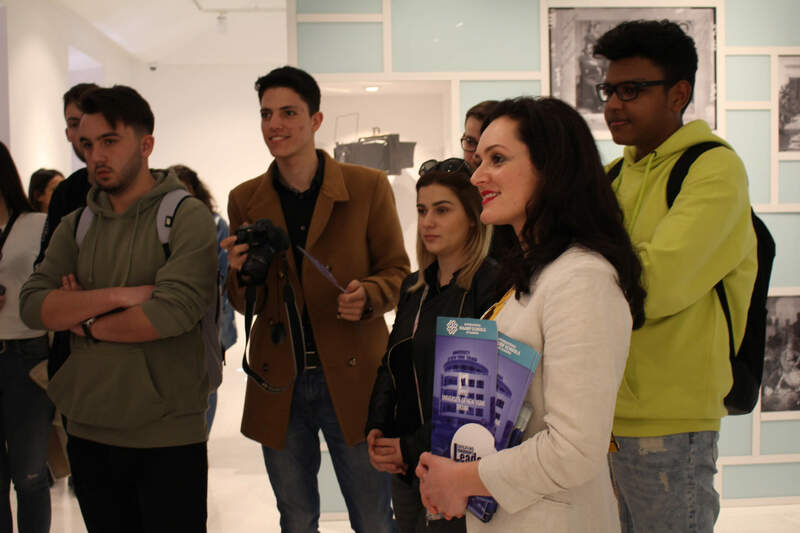 Students visited the photographic exhibition showing high interest and positive attitude towards art and shared a great ability to discuss works of art with each other. 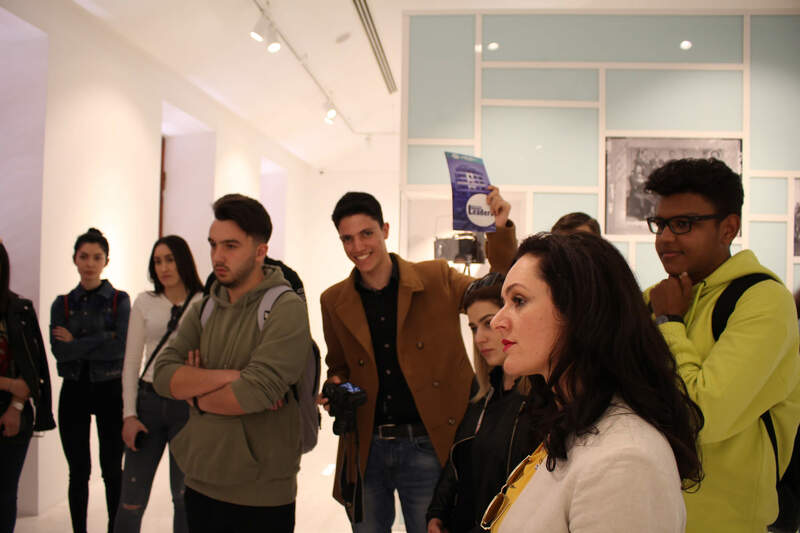 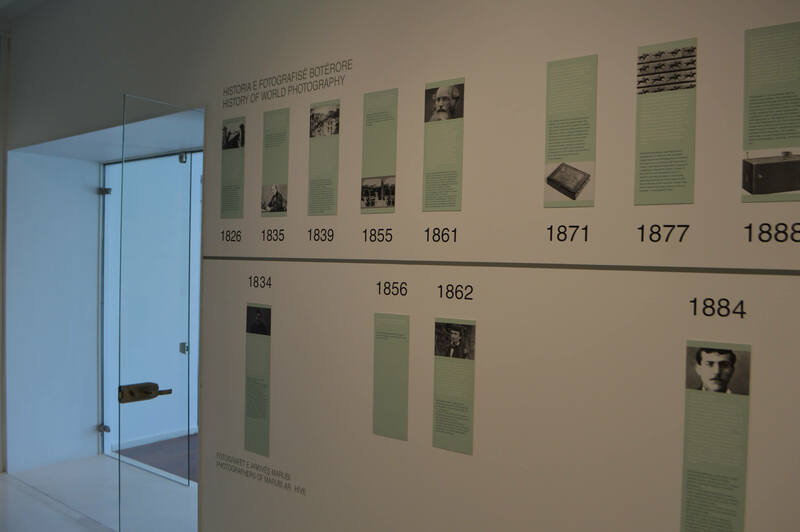 Students reported this learning experience as one of the greatest events stimulating them further to visit other interesting artistic and historical sites enriching their understanding on culture and art and even stimulating them to plan and design their future art exhibition. 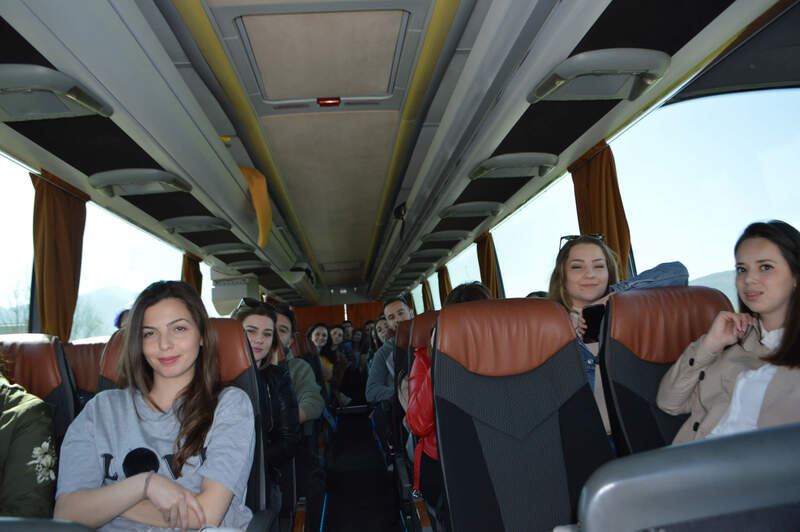 Let's watch a Turkish movie together!